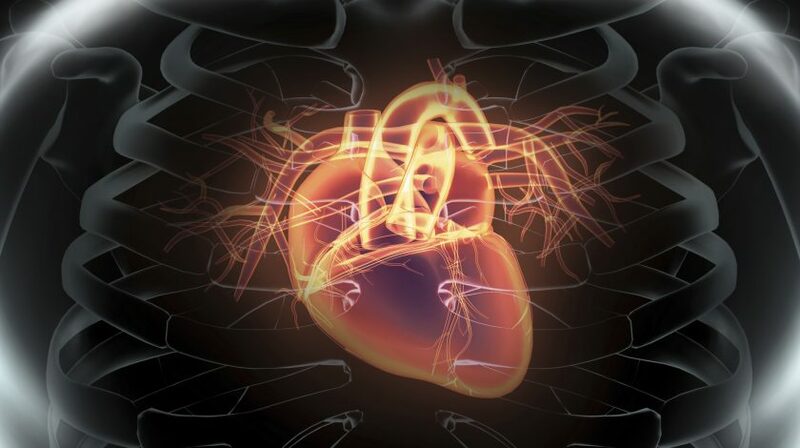 New tool will help screen for Long QT syndrome to prevent sudden deaths. 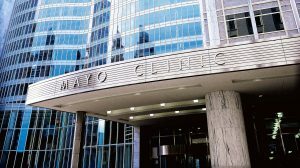 The Mayo Clinic’s new startup company uses artificial intelligence to discover novel treatments. 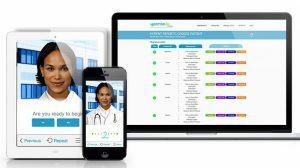 Partnership will focus on self care, clinical advice and appointment scheduling. Results could lead to a future non-invasive diagnostic tool.